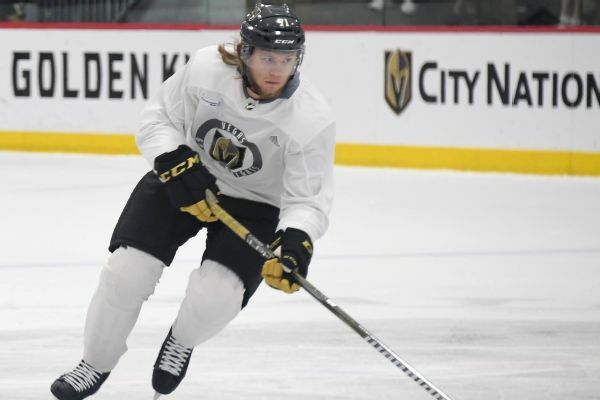 Avoiding arbitration, the Vegas Golden Knights have signed forward William Karlsson to a $5.25 million, one-year contract. Karlsson made $1 million last season. 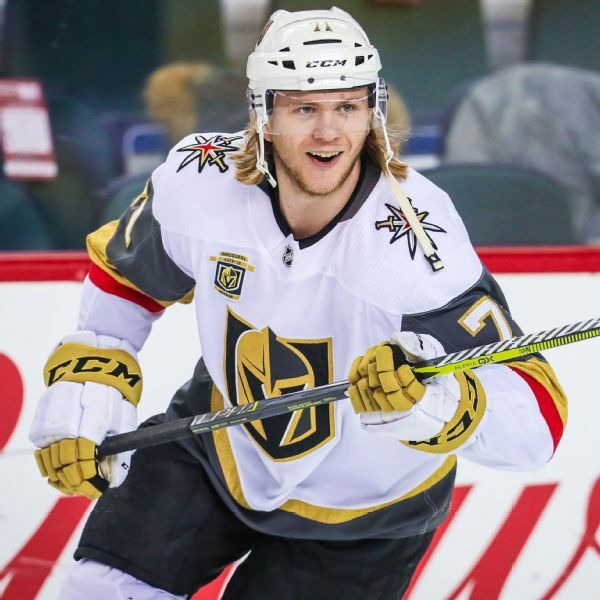 Vegas forward William Karlsson is among 43 NHL players seeking salary arbitration this summer. 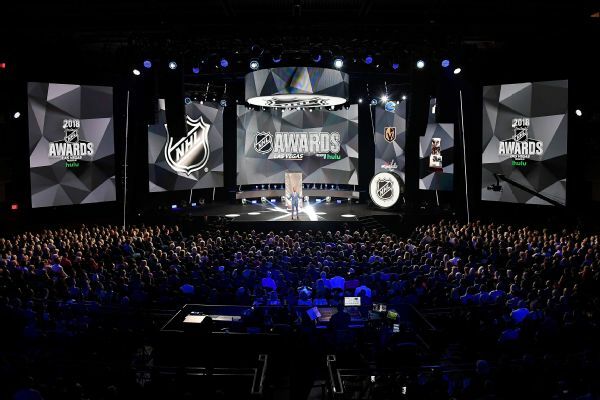 The victims of the shootings in Las Vegas and Parkland, Florida -- as well as those of the Humboldt bus crash -- were honored by the NHL Awards winners. 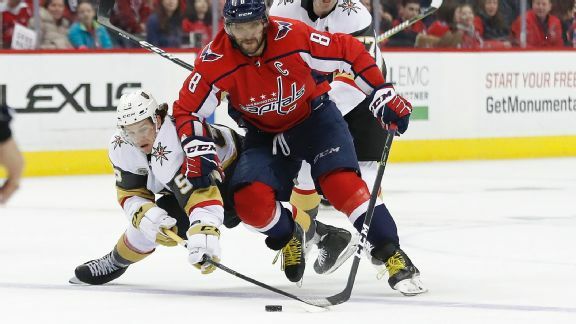 The Capitals finally got over the hump. Vegas defied all expectations. Who will hoist the Stanley Cup? Here are the keys, plus a series pick. 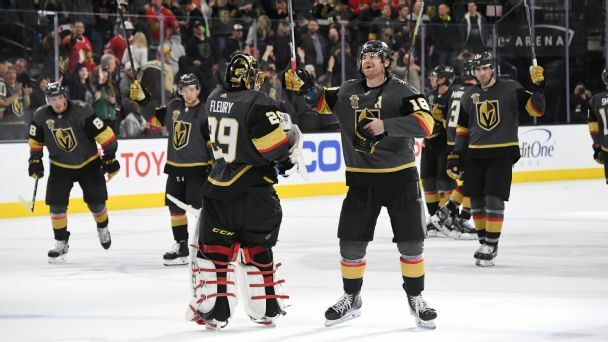 The Vegas Golden Knights overcame 50 years' worth of expansion-franchise failure with one historic season. All it took was a roster full of misfit stars with a point to prove. 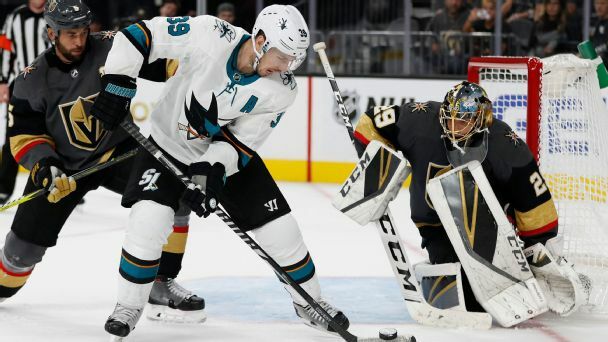 The Golden Knights keep making history in their inaugural season, as they became the first expansion franchise in NHL history to sweep a postseason series in its first season when they defeated the Kings on Tuesday. 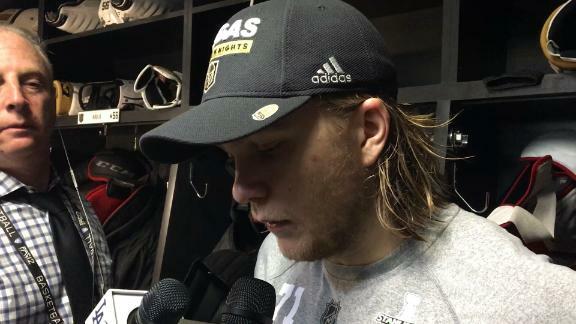 Golden Knights center William Karlsson expresses his emotions after helping the team take a 3-0 series against the Kings. What is the secret to the Golden Knights' success? 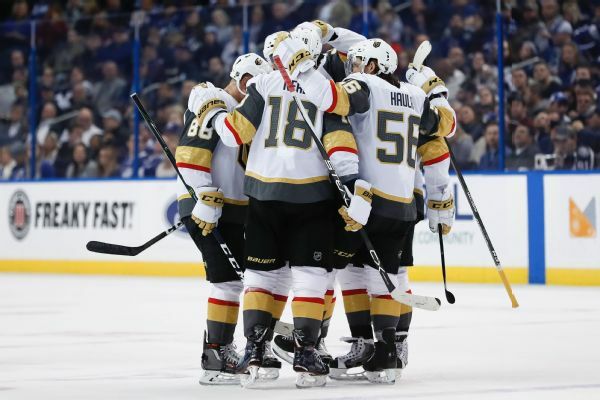 Vegas surprised everyone by reaching the playoffs in its first season thanks to a carefully crafted and uniquely motivated roster. "Guys who haven't had chances in the past are thriving because they aren't worried about making mistakes," says James Neal.